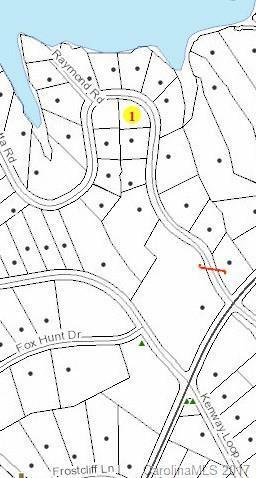 Large lot in the Marietta Overlook Subdivision. Well and Septic to be installed by Buyer. Listing Agent is part owner. Offered by Gerico Ventures Llc. Copyright 2019 Carolina Multiple Listing Services. All rights reserved.